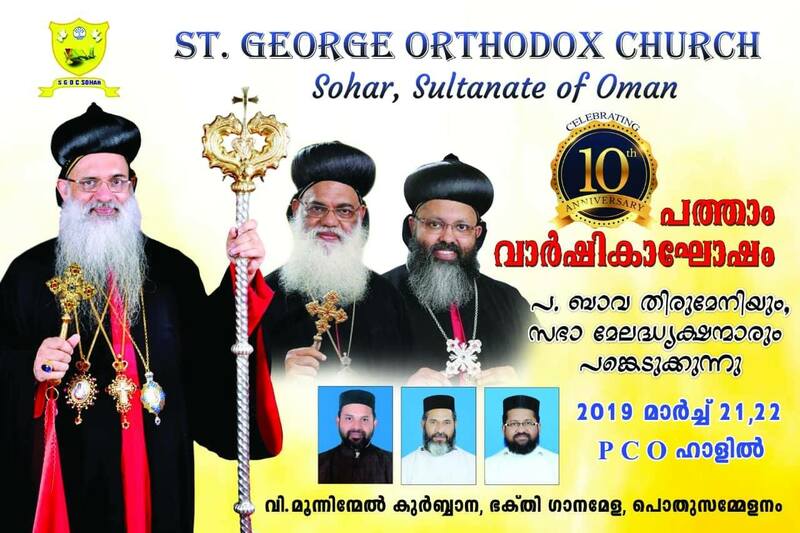 SOHAR, Sultanate of Oman: St George Orthodox Church (SGOC) Sohar will celebrate its 10th anniversary celebrations in a grand way on March 21, 22, 2019. 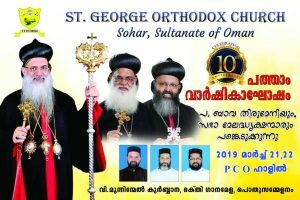 His Holiness Moran Mar Baselios Mar Thoma Paulose II, Catholicos of the East & Supreme Head of the Indian Orthodox Church, will lead the celebrations as the chief celebrant with a trimass. 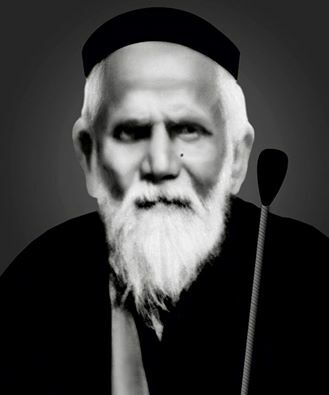 The Catholicos will be assisted by HG Geevarghese Mar Coorilos, Bombay Diocese Metropolitan, and HG Dr Geevarghese Mar Yulios, Ahmedabad Diocese Metropolitan, on March 22, Friday. 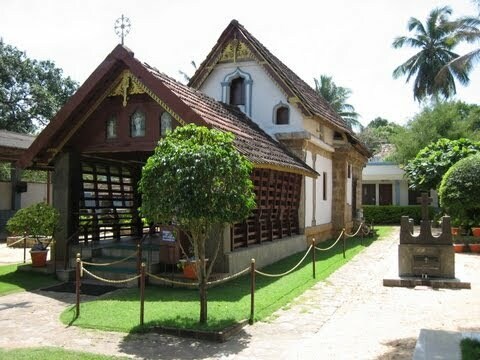 After the holy liturgy, the visiting dignitaries will be felicitated at a public function from 2 pm at the PCO compound. Voice of Sohar musical band will lend the musical touch to the programme. 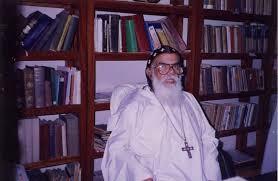 Three churches in the Sultanate of Oman located in Muscat, Ghala, Sohar and Salalah come under the Orthodox Diocese of Ahmedabad with Mar Yulios as the Bishop. 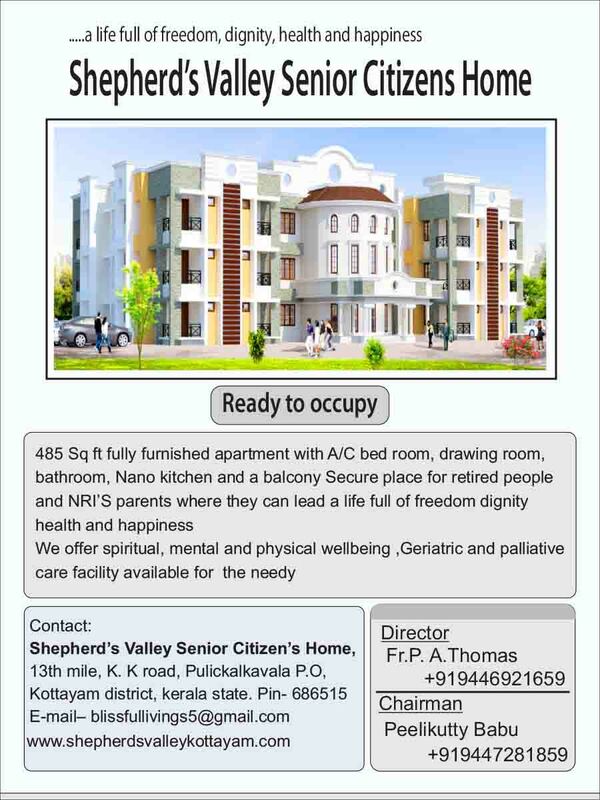 Fr Mathew Cherian is the present Vicar/President of SGOC while Sunil D George is the publicity convenor while Biju Ouseph is Honorary Trustee, Benson Babu Secretary and C S Abraham, the General Convenor of the celebration committee. 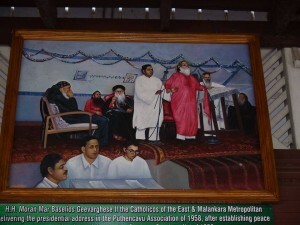 , 2009 with the spiritual blessings of the then Diocesan Metropolitan HG Geevarghese Mar Cooriliose. The parish is situated at Sohar, Sanaya Area, a main location in the city. St George Orthodox Church Sohar formally came into existence in the name of Saint George, the Patron Saint. Port city of Sohar under Al Batinah North Governorate is located about 205 kilometres from capital Muscat.